Gravel Guru producer Matt Fowler is joined by Bailey Newbrey over the phone from Stillwater Oklahoma. 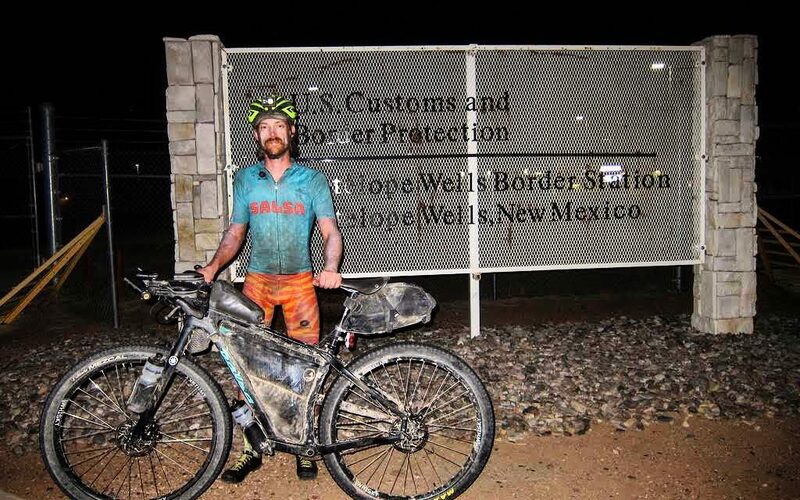 Bailey just completed the 2725 mile Great Divide Mountain Bike Race finishing first in the single speed category. Join along as Bailey walks us through his 15 days from Canada to Antelope Wells.